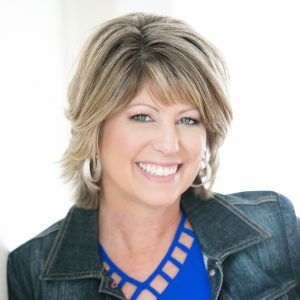 Sue Bonzell is a former winery owner, radio personality on 100.1 KZST and 106.3 The Bull, a successful Realtor®, and is currently authoring a book called The Respect Experiment. Sue has worked for many years in media outlets, marketing, real estate, and the wine industry. As a former co-owner of Graton Ridge Cellars, she played an integral part in promoting the company to heightened success after the winery’s 2007 Estate Pinot Noir took home the Sweepstakes Red Wine at the 2010 San Francisco Chronicle Competition. Sue is thrilled to live in the most beautiful place in the world with the best wines in the world. She believes it is more difficult to find a bad wine in this area than a great wine, which are everywhere!